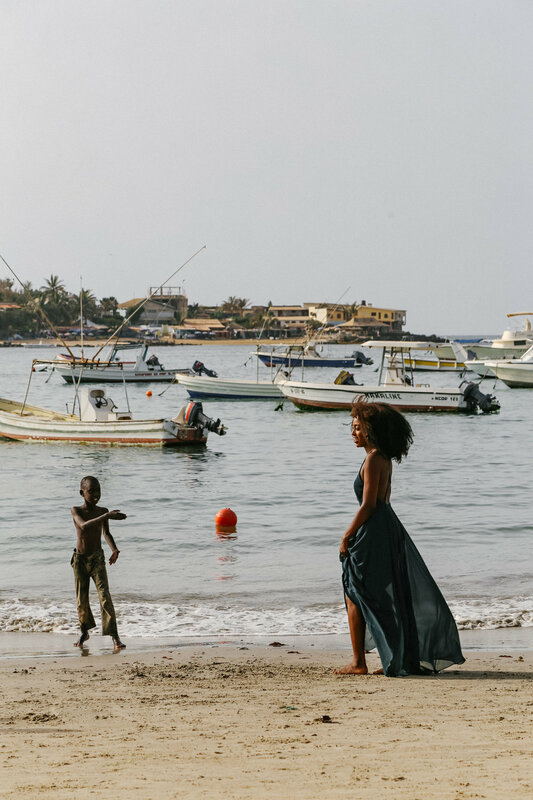 Just a 10 minute boat ride off the coast of Dakar is the vibrant island of Ngor - a vibrant and cozy place where you can relax, swim, eat fresh seafood and enjoy a great view back to the mainland. 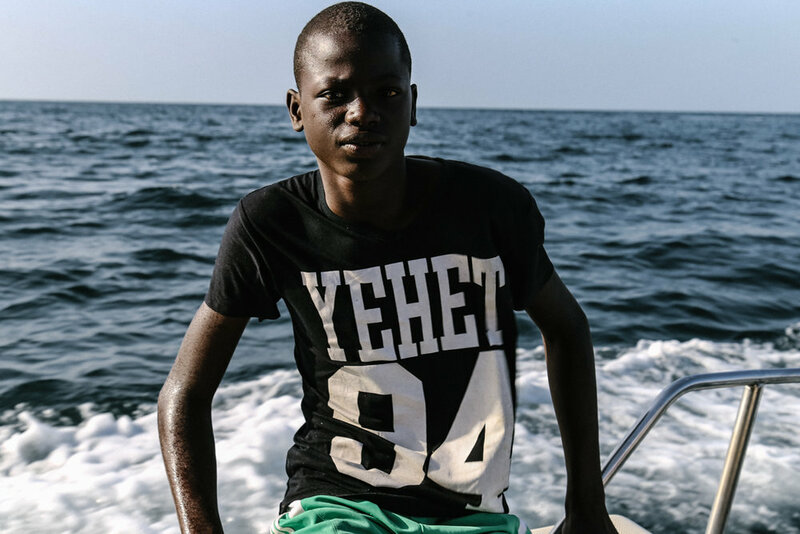 Thanks to the 1996 cult classic Endless Summer, Ngor’s swells were put on the international stage; though it generally wasn’t the first place of when you think of for surfing. But the island offers more than that. It’s a colorful haven for artists, surfers, and locals looking for a quick getaway from the fast pace of the city. With no motorized vehicles and electricity exclusively from solar power, the culture of the island is nothing short of warm, welcoming and open. All you need to bring for a good time is some good vibes and a few basic words of Wolof or French to get you by. 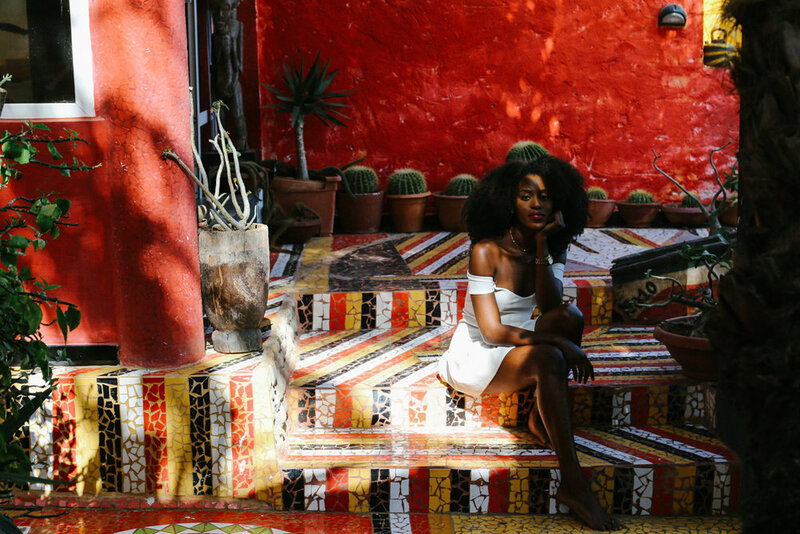 Here’s my visual diary of what it’s like to explore one of my favorite little getaways in Dakar. 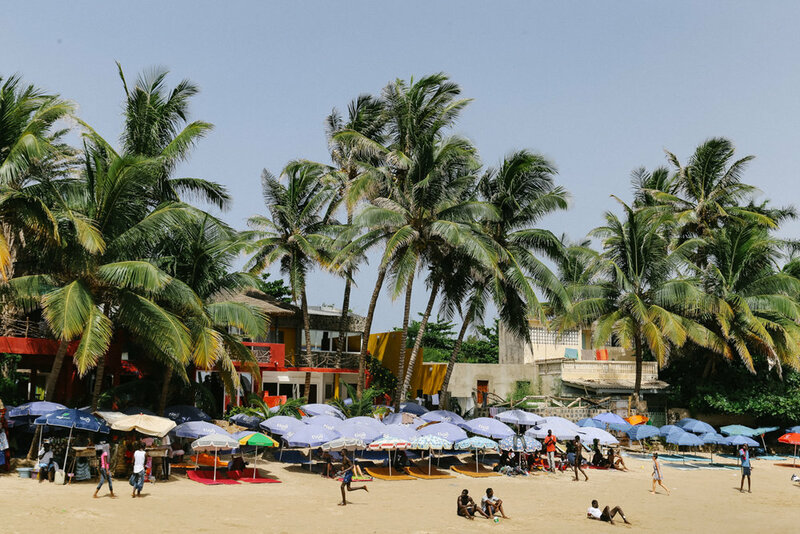 Thinking about visiting Dakar? Get my guide book below for all my detailed tips on how to travel off the beaten path in Senegal and Africa as a whole.